The Florida real estate market reflects strong solidity, increased profitability and sustained growth in the region’s buying and selling operations, with South Florida as the fastest growing area and Mayor Demand for family units and condominiums, thanks to its cultural diversity, tropical climate and closeness to Latin America, Miami is definitely the favorite place for Hispanic investors. At present, many projects are reflected in plans that are transformed into buildings, impressive condominiums, sophisticated facilities in the main dwelling or in the construction of an investment in buildings. We strive to provide world-class counseling services with sensitivity and intelligence. 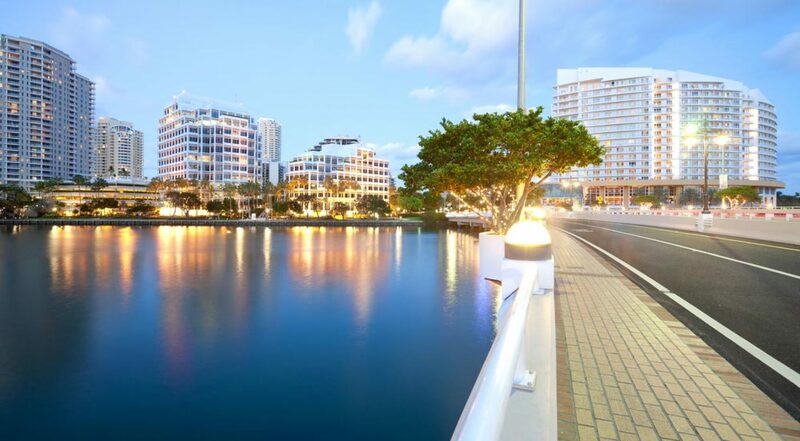 Contact us to help you invest in the best way in miami.